Need a new dress for spring? 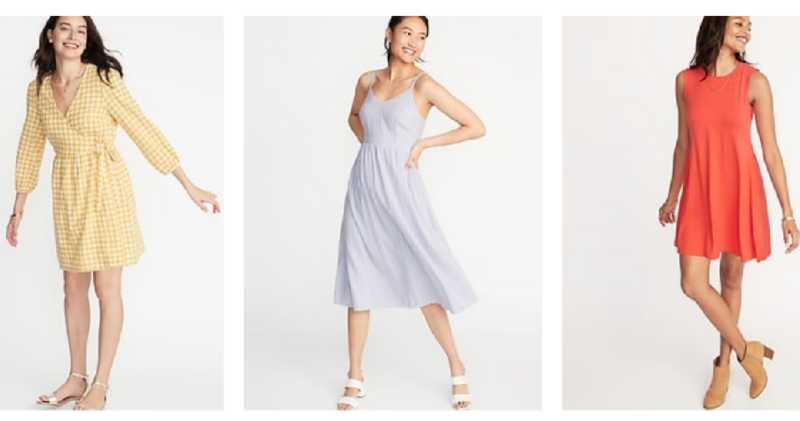 Today only, you can get $8 Women’s and $6 Girls Dresses at Old Navy. This deal is valid in-store and online but do note some restrictions apply. Choose from cute styles for spring and at this price, you can grab several fun dresses!